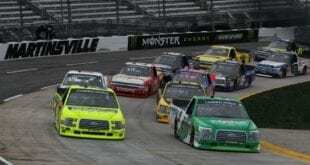 Officials announced the formation of a new motorsports organization that will begin competition in the NASCAR Camping World Truck Series this year. 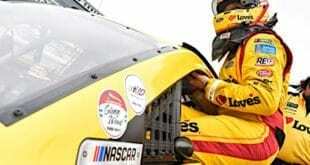 Led by NASCAR veteran crew chief Steven “Bones” Lane, the organization will operate out of a multi-building facility in Denver, N.C..
On Point Motorsports will field the No. 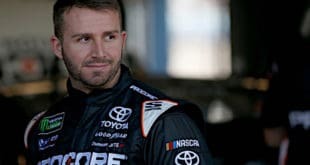 30 Toyota Tundra in the NASCAR Camping World Truck Series with its targeted debut being the UNOH 200 on Aug. 16 at Bristol Motor Speedway. 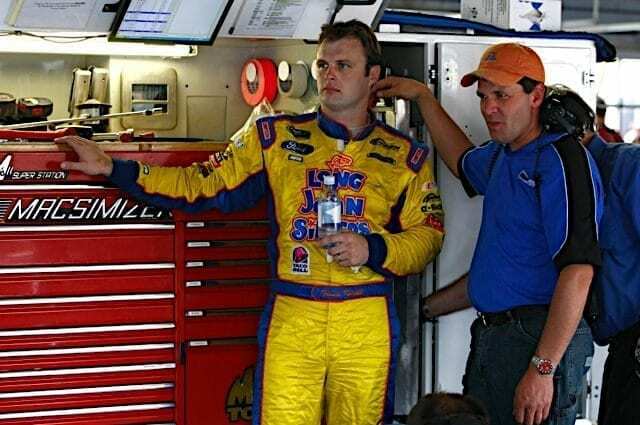 Lane is a former crew chief with both Ganassi Racing and Petty Enterprises among others and his resume as a crew chief dates back to 2001. The team will field Toyota Tundras. Additionally, it will participate in an Aug. 6 test session at Bristol leading up to the debut. 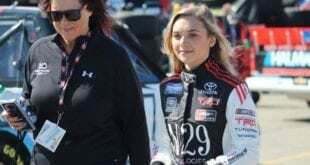 On Point Motorsports is in discussions with various drivers and sponsors as it works on finalizing its lineup.